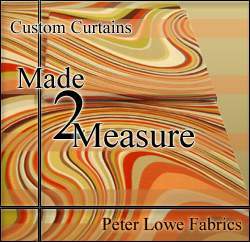 We at Peter Lowe Fabrics have been making curtains for 25 years! 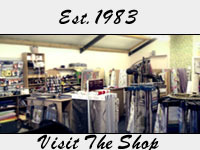 During that time we have made many types and styles of window treatments. From Roman Blinds to Pinch Pleats, ring tops and swags and tails. 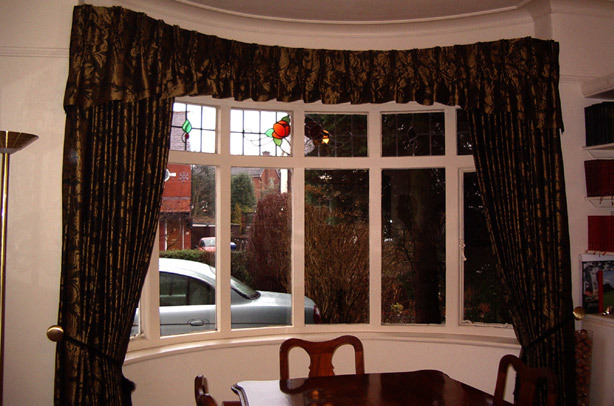 We are fully experienced from measuring to finishing and fitting the finished product. As well as different styles we are able to offer as much advice as possible in patterns, colours and styles to suit different homes and tastes. Linings are big news at present. Both as a protection for fabrics against summer sunshine and as an extra layer for winter warmth. We can offer blackout lining and a variety of linings and interlinings to suit every need. 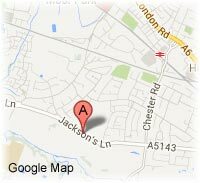 We welcome all your enquiries and will help where we can. We pride ourselves on service to see what we can do to enhance your outlook.